Quetta: Three people belonging to the Hazara community were shot dead on Monday near the Mekran bus stop in Quetta’s Sattelite Town. Unidentified armed men on a motorcycle opened fire at the three men outside the bus stop, Station House Officer Raja Qyoume told: Two of them were killed on the spot, while another was seriously injured. 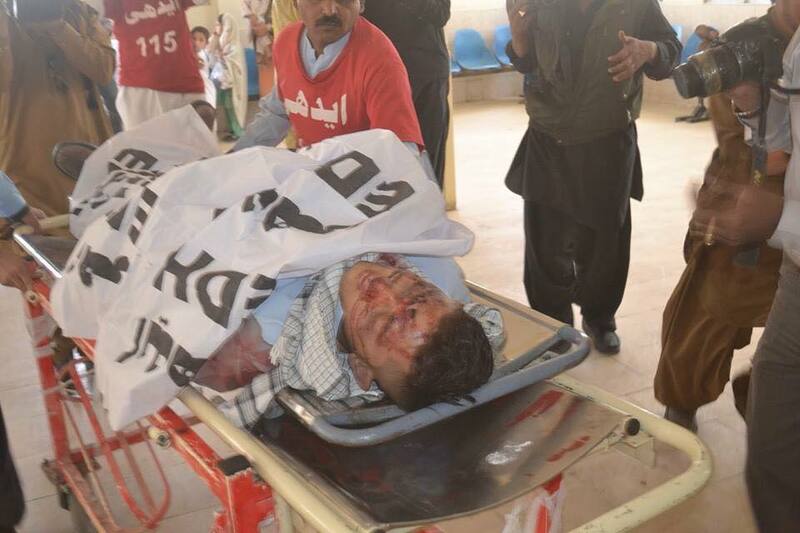 The deceased and injured were taken to Civil Hospital Quetta, where the injured individual was pronounced dead. The deceased were identified as Mirza Hussain, Asadullah and Mohammad Ali. They were waiting to buy a ticket fer Mekran when they were attacked, the Raja Qyoume added. Frontier Corps personnel and police arrived at the scene and investigation into the incident is currently underway. Hazaras are often the target of sectarian violence at the hands of extremists in Pakistan and Afghanistan. In a recent attack, masked gunmen abducted 31 Hazara men who were travelling by bus through central Afghanistan.